Neymar became the first Brazilian athlete to grace the cover of Time with his appearance on the March 4, 2013 issue. Brazilian soccer prodigy Neymar lived up to big expectations by winning four consecutive Player of the Year awards by age 21. Born on February 5, 1992, in São Paulo, Brazil, Neymar drew attention for his impressive soccer abilities at an early age. 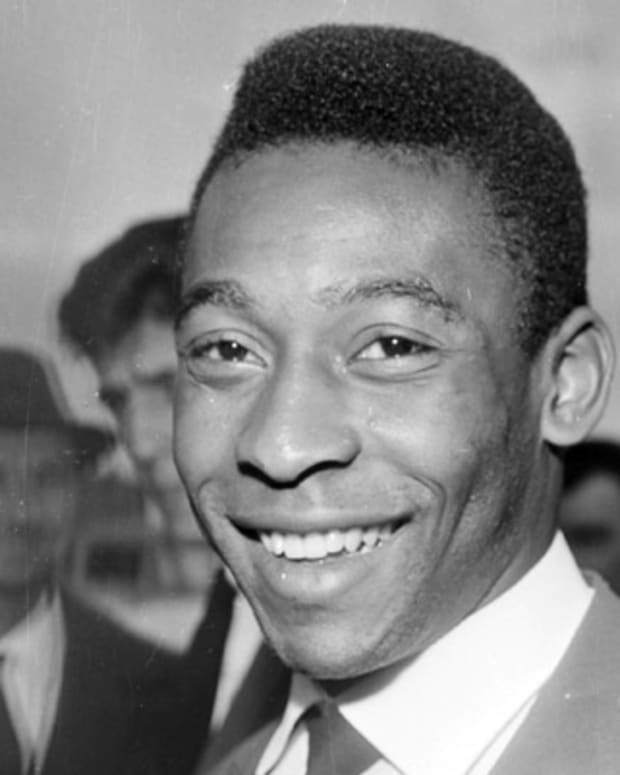 He emerged as a star for Santos FC as a teenager, winning four straight Player of the Year awards while becoming one of Brazil&apos;s most popular public figures. After moving to Europe to join FC Barcelona for the start of the 2013-14 season, he helped the Spanish powerhouse win both domestic and international titles. Neymar and former girlfriend Carolina Dantas had a son in August 2011 whom they named David Lucca. Neymar is a Pentecostal Christian and has sometimes been seen sporting a headband that says: "100% Jesus." When Did Neymar First Start Playing Soccer? Neymar da Silva Santos Jr. was born on February 5, 1992, in Mogi das Cruzes, São Paulo, Brazil. The son of a former professional soccer player, Neymar followed in his father&apos;s footsteps by playing street games and futsal, an indoor version of the game. He joined the Portuguesa Santista youth club in 1999, and within a few years was one of the most highly regarded young talents in the country. Neymar joined the youth system of Santos FC at age 11. 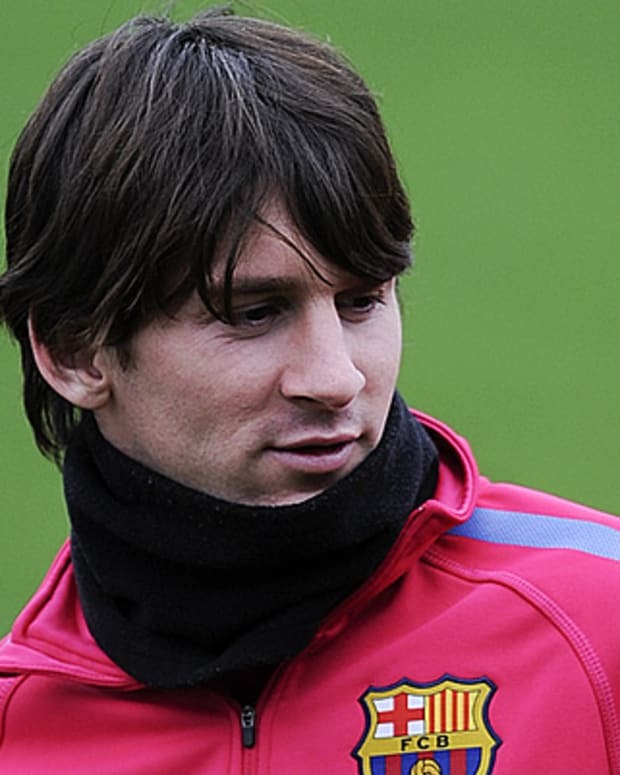 News of his abilities spread to Europe, and he was offered the chance to continue his development with Real Madrid C.F. at age 14, but the Santos team&apos;s management reportedly convinced Neymar to stay put with a large bonus. Neymar made his senior debut for Santos in 2009 and lived up to the hype by earning the league&apos;s Best Young Player award. He emerged as a full-blown star in 2010, helping Santos claim the league and Copa do Brasil championships en route to the first of three straight scoring titles and four straight Player of the Year awards. That season he also made his debut for the senior national team and debuted a Mohawk-style haircut, which quickly became popular among younger fans. In 2011 the flashy forward produced what would be voted the FIFA Goal of the Year and led Santos to its first Copa Libertadores championship in 48 years. However, he also began to experience the backlash that accompanies fame. Neymar was criticized for his play during Brazil&apos;s quarterfinals loss in the 2011 Copa America tournament, and was scolded in the media for fathering a child out of wedlock. Neymar scored his 100th professional goal on his 20th birthday in 2012 and finished the year with a career-best total of 43. Although Santos won its third straight league title, the young star again was subject to criticism when Brazil lost the 2012 Summer Olympics gold-medal game to an underdog Mexico team. In May 2013, Neymar announced he was making the leap to Europe with a transfer to FC Barcelona, a powerful club that featured superstar Argentine striker Lionel Messi and several members of the Spanish national team. Soon afterward, the wunderkind silenced a share of his critics by leading Brazil to victory in the 2013 Confederations Cup, indicating his readiness to shoulder bigger expectations on the world stage. 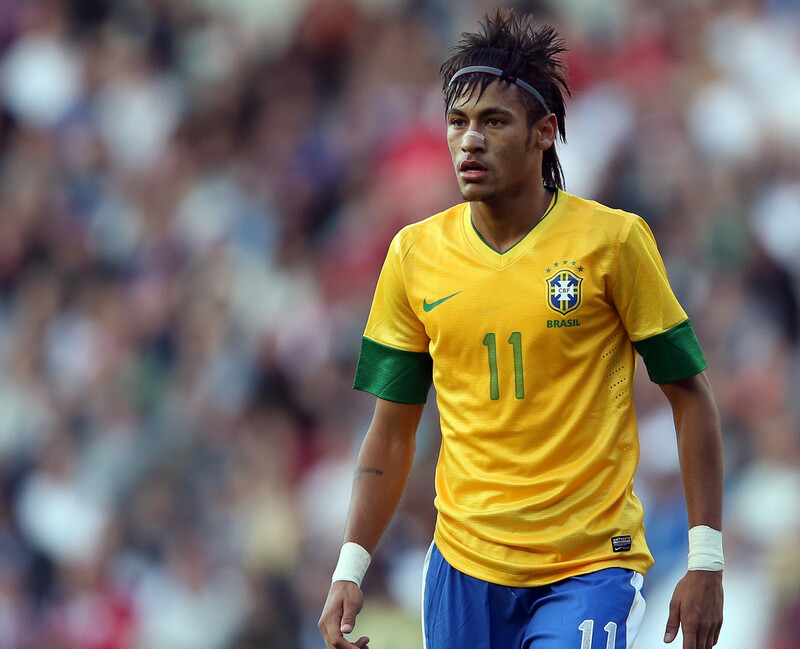 Neymar&apos;s performance shined in the 2014 World Cup on his home turf of Brazil, but was cut short before the finals. On July 4, 2014, minutes before Brazil won its quarterfinal match against Colombia, Neymar was carried from the field in a stretcher in tears of agony after breaking a bone in his back resulting from a challenge by Colombia’s defender Juan Zuniga. With their star player sidelined, Brazil&apos;s hope for the World Cup title was dashed when they lost their semifinal match to Germany, 7-1. Neymar lived up to his billing with Barcelona, giving the loaded Spanish club yet another gifted all-around talent. He scored an amazing 39 goals during the 2014-15 season, helping the club achieve the coveted treble by claiming league, domestic cup and European Cup titles. The following year, one week after Barcelona became La Liga champs, he scored in extra time to propel the club to another Copa Del Rey title. However, the Brazilian star was unable to acheive that sort of success as the leader of his national team. He was suspended during the 2015 Copa America, effectively squashing Brazil&apos;s chances of making an extended run. 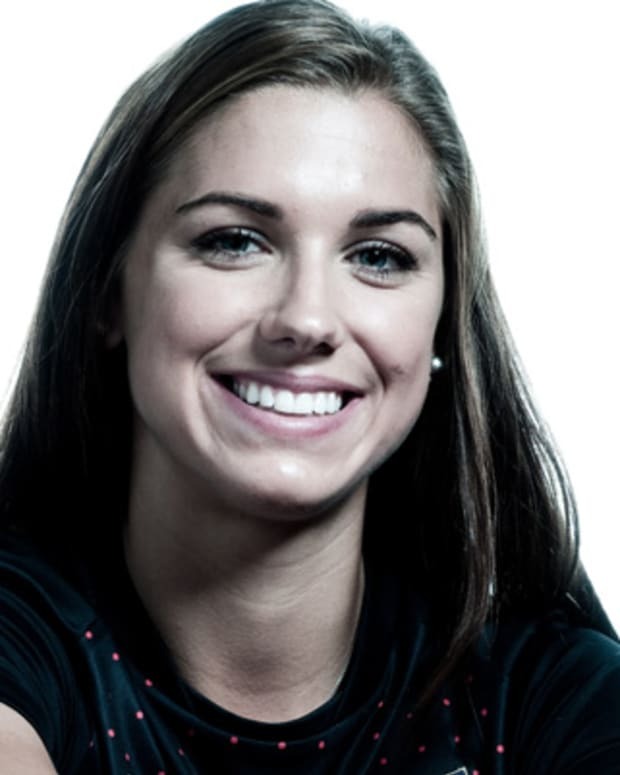 The following year, he sat out the tournament to stay rested and healthy for the 2016 Rio Olympics. Soccer superstar Ronaldinho was a member of Brazil's 2002 World Cup championship team and twice won the FIFA World Player of the Year award. 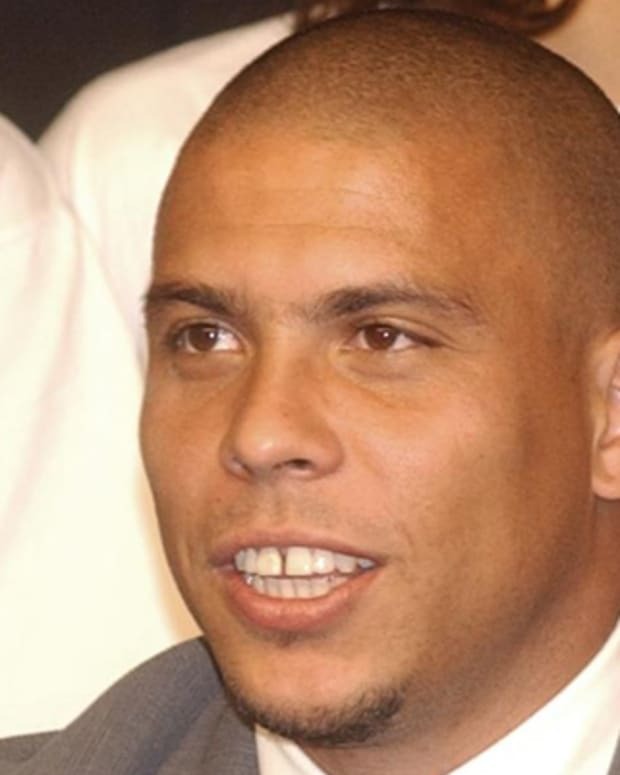 Soccer player Ronaldo starred for the Brazilian national team and several European clubs over the course of a career that spanned nearly two decades. Soccer great Lionel Messi and his Argentine teammates are in danger of getting bounced from the World Cup in the group stage following a 3-0 loss to Croatia. 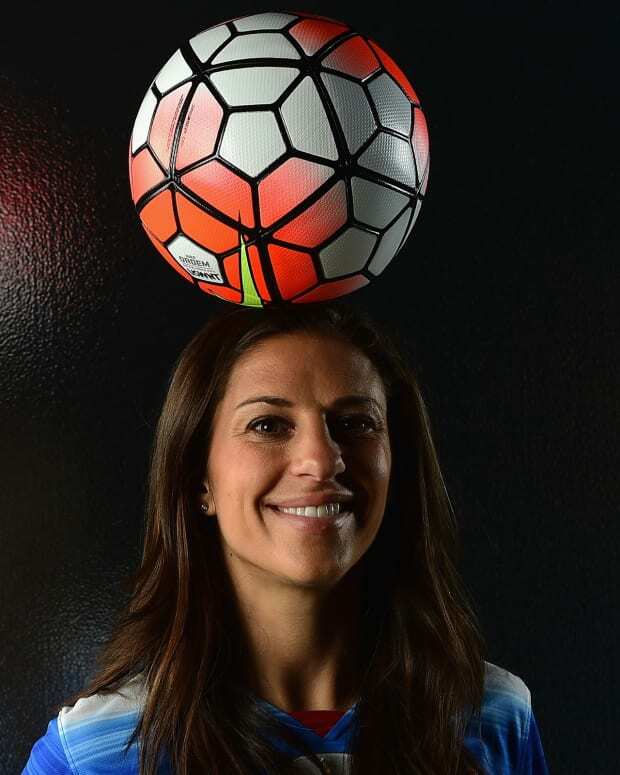 Argentina finished runner-up in 2014, with its captain named the tournament's top player. 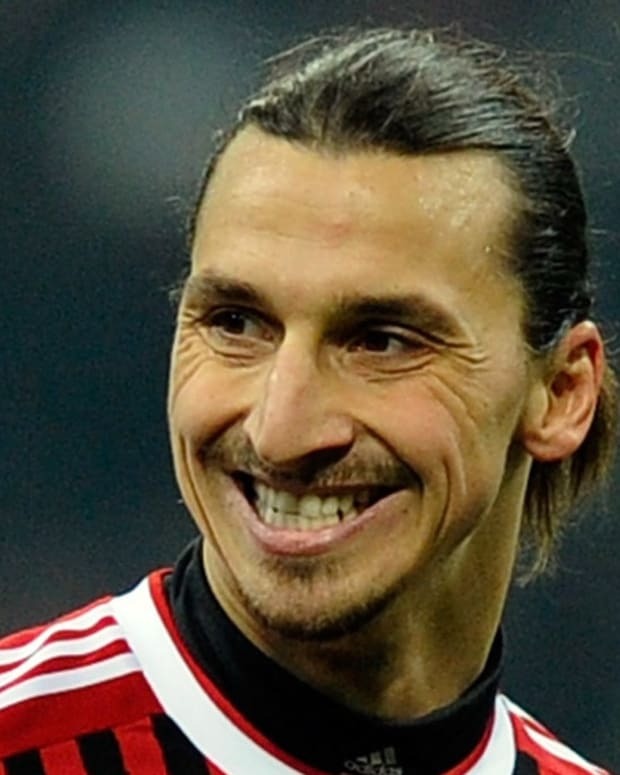 Fiery Swedish soccer player Zlatan Ibrahimovic became one of Europe's top strikers while starring for eight consecutive title-winning clubs. Michael Jordan is a former American basketball player who led the Chicago Bulls to six NBA championships and won the Most Valuable Player Award five times. 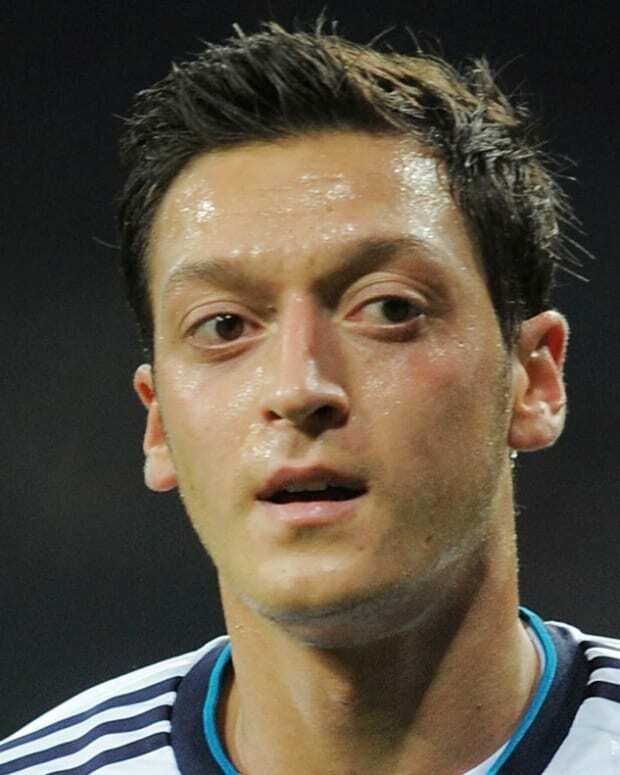 German midfielder Mesut Özil emerged as one of soccer's rising stars during the 2010 FIFA World Cup and his three years with Spanish club Real Madrid.